Comfort Inn & Suites Goodearth Perth offers a great value function experience for corporate conferences, meetings, seminars, workshops, product launches, training and education days, social events, parties, celebrations and get-togethers, with 5 versatile function rooms catering from a small boardroom meeting for 6 people up to a cocktail style function for 150 guests or delegates. 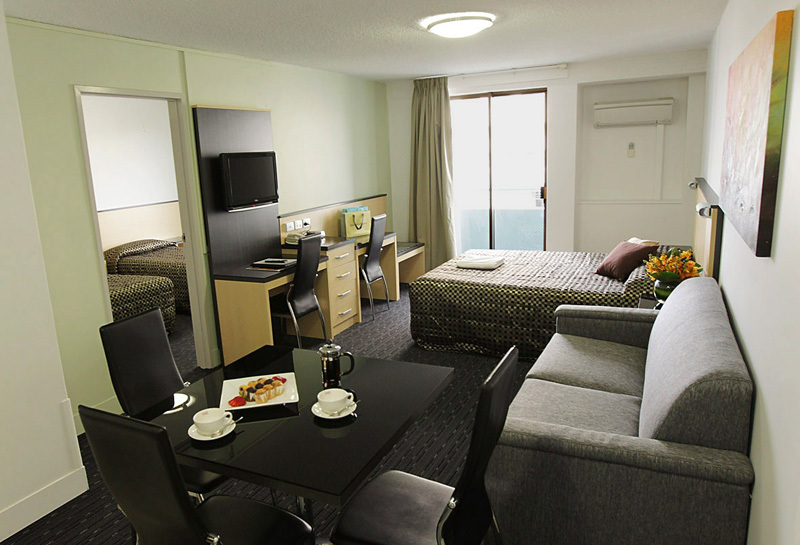 We are pleased to include free Wi-Fi internet access for all clients, delegates and guests. 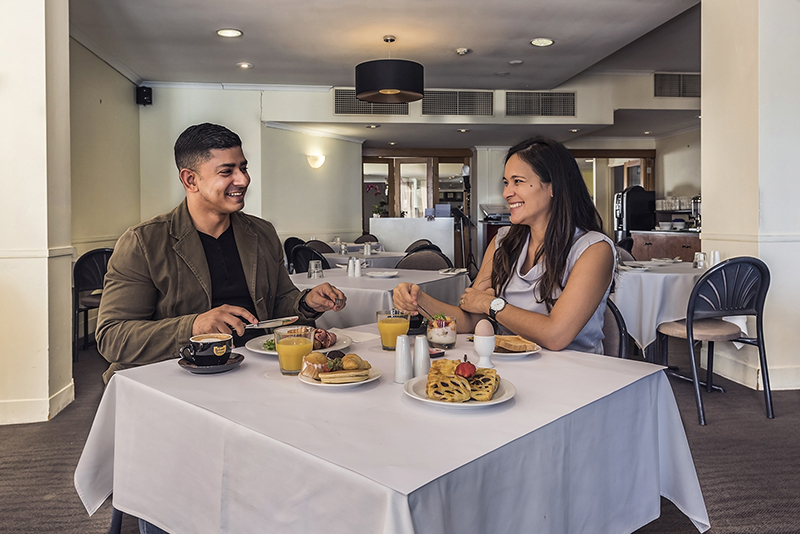 We offer fantastic food and beverage packages and understand the importance of nutrition and healthy eating, so our Chefs are more than happy to provide delicious and attractive options for guests or delegates with dietary requirements, including vegetarian, gluten free and food allergies. We aim to exceed clients’ expectations every time, with superb service and attention to detail. 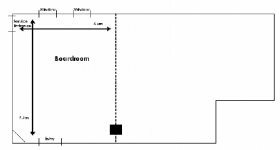 Room set-ups from boardroom style to theatre to banquet can be requested, and we can also arrange audio visual equipment to suit your needs. 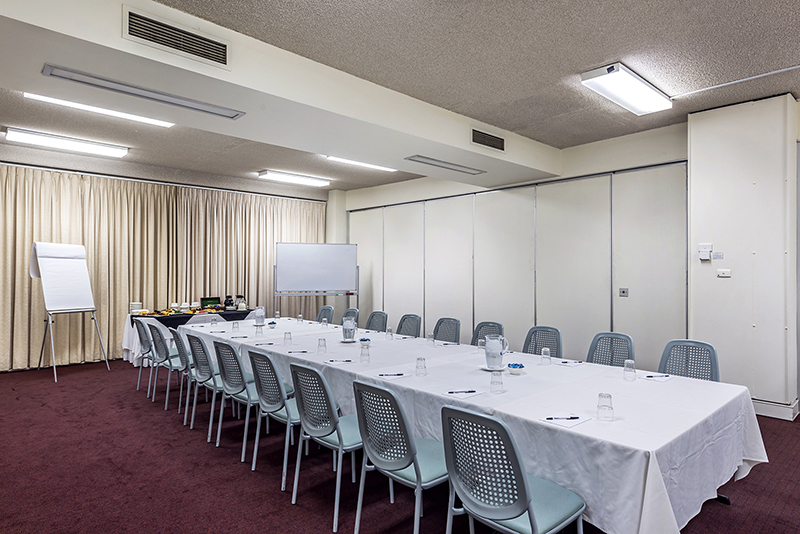 Individual room hire is available on a half or full day basis, with prices ranging from $135 to $470. *Rate is per person, minimum 15 people, some terms and conditions apply. Only a small group? We have great value lunches to cater for you too. 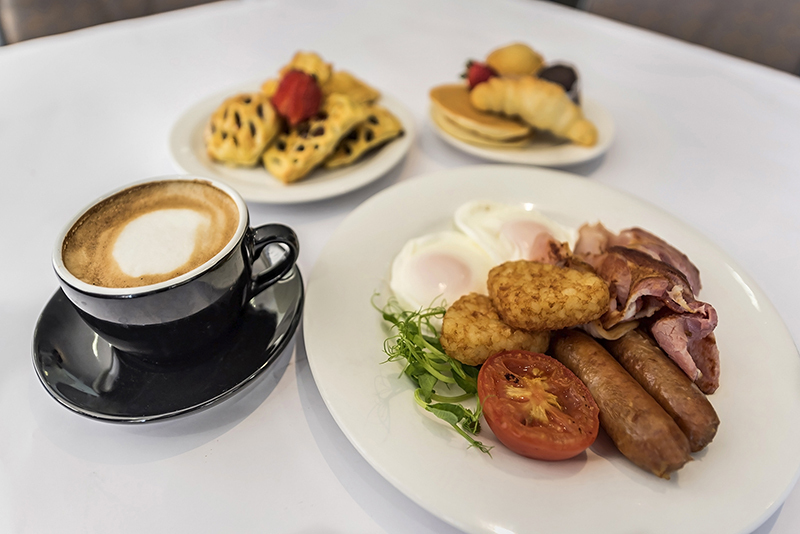 Our Small Event Lunches are designed for small groups on the go and can be served in your function room, or in our café. *Rate is per person, bookings can be taken for up to 9 people, some terms and conditions apply. 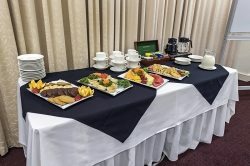 Please note Comfort Inn & Suites Goodearth Perth is a fully licensed property, we do not allow beverages to be supplied by the organiser of the function or by their guests. The Hotel is committed to the Responsible Service of Alcohol and adheres to the Liquor Control Act 1988 (WA) at all times. We wish for all our customers and staff to experience a safe, comfortable and enjoyable environment. 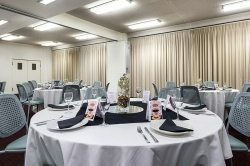 Book your next function at Comfort Inn & Suites Goodearth Perth and experience great value for money. Contact our Function Sales Coordinator on (08) 9492 7784 or functions@goodearthhotel.com.au. 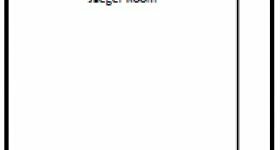 The Jaeger Room is ideal for interviews, small business meetings and group discussions. The Boardroom is well-suited for corporate board meetings or small workshops and presentations. 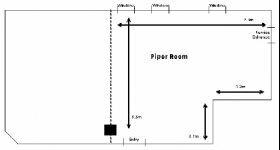 The Piper Room is ideally suited for groups between 20 and 45. 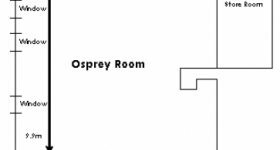 The Osprey Room provides a great setting for functions with up to 56 guests or delegates banquet style. 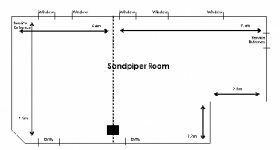 The Sandpiper Room has a seating capacity of up to 120 people or 150 cocktail style.